One does not have to spend long in Newcastle to see that it’s much more than a night-life centred city. The rapidly growing shopping centre, which seamlessly switches from quintessentially modern outlets to up-market, historic stores without missing a beat, boasts an impressively vast array of retail opportunities. Newcastle’s coal mining history helped define the region as an affluent area and the city has since gone on to build and maintain a reputation for hosting a handful of family-owned and historic jewellers. Over the years, despite having become one of the fastest growing cities in the UK, the urban region has managed to maintain much of its historic flare, and can therefore offer consumers an experience which mixes the old with the new. 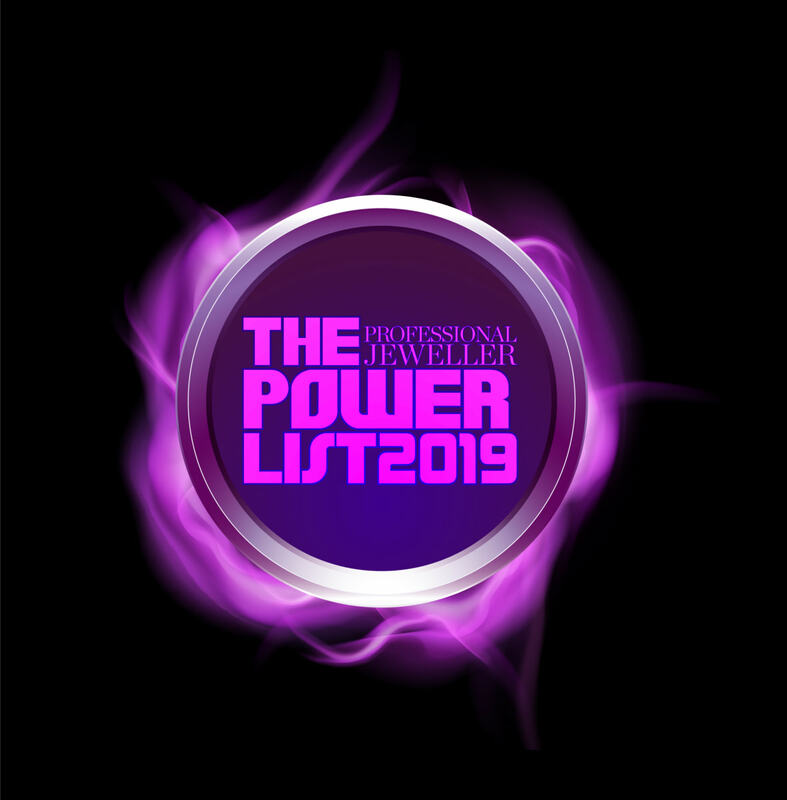 Shoppers looking for Pandora, Swarovski and Beaverbrooks, as well as a high street offering of Topshop, H&M, New Look, Primark and Boots, need look no further than Northumberland Street, the Eldon Shopping Centre, and the famed Metro Centre. Round the corner of the well-trodden Northumberland Street is one of the city’s most historic stretches, Blackett Street, which can be found a stone’s throw away from the Grey’s Monument and hosts three of Newcastle’s most acclaimed jewellers. Blackett Street is home to 240-year-old Reid and Son’s, which recently became part of the Mappin & Webb 14-strong retail empire, ROX, which offers luxury treatment on the corner of Northumberland Street, and Berry’s, which faces Newcastle’s renowned monument. All of these jewellers sit within 100 meters of each other on a regally designed Georgian and Edwardian street that bolsters a menagerie of other upscale retail outlets. 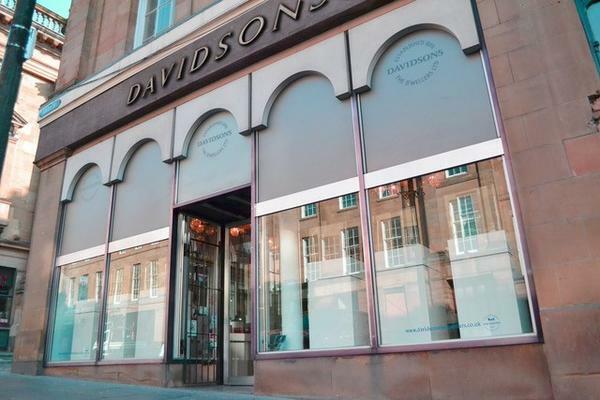 Just a hop, skip and a jump away is Grey Street, which is home to Davidsons the Jewellers, one of the city’s longest running family-owned jewellers with almost 120 years under its belt. 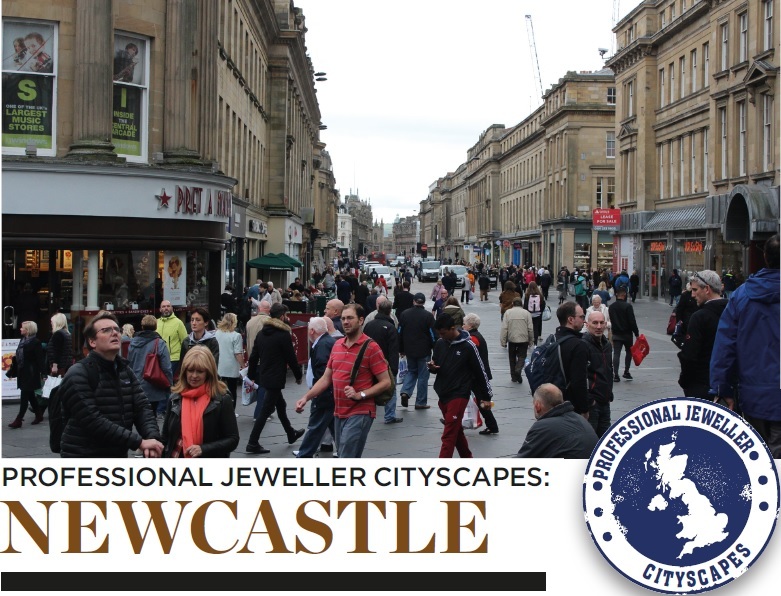 Last but not least on Professional Jeweller’s tour of Newcastle was a trip across the city centre to Jesmond, an up-market shopping destination nestled among a well-to-do residential suburb that houses luxury jewellery and commission specialist Williamson Brown. 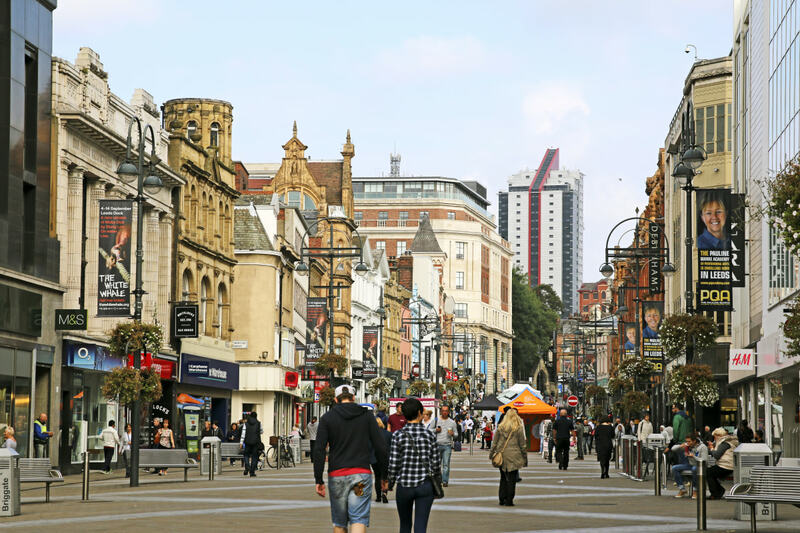 Looking at the diverse variety of shopping precincts it’s clear to see that Newcastle is a place where multiples and independents can stand side by side on the high street, despite the presence of healthy competition. What is it that makes Newcastle an enticing place for jewellers? 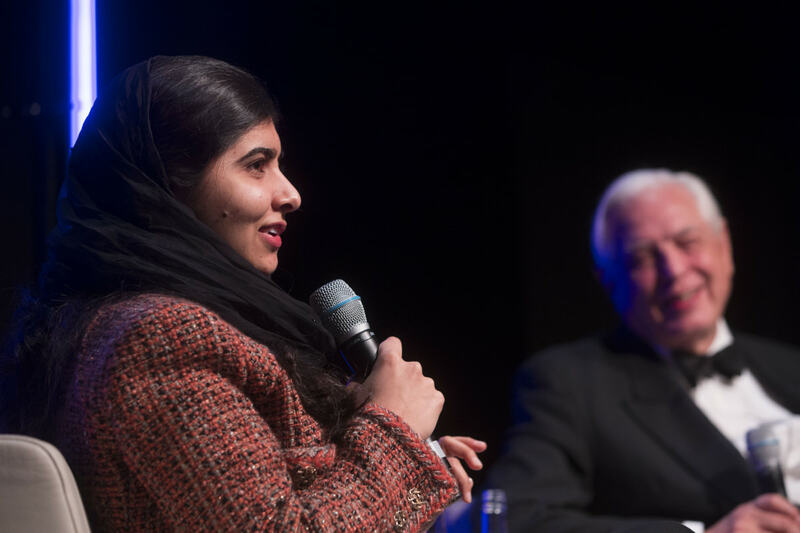 For many of the city’s entrepreneurs the secret lies in the region’s high population and general lacking of retail opportunities. While Davidsons the Jewellers muses that for people living in Northumberland, which is a heavily populated county, the second most accessible retail outlet for locals after Newcastle is almost 100 miles away in Leeds. Shop manager at Davidsons the Jewellers, Emma McIntosh, comments: “It’s a big catchment area. There’s not really any other big shopping centres. With such a broad net and little local competition, there’s enough room for independents to cash in. It’s not just Davidsons that is relishing the monopoly that Newcastle has in the North East. Both Berry’s and Rox identified this factor as one of the city’s greatest attributes. With such a broad spectrum of clients residing in Newcastle, Williamson Brown set up shop with the mission of carving out a place as a luxury jewellery destination for the region’s most affluent shoppers. 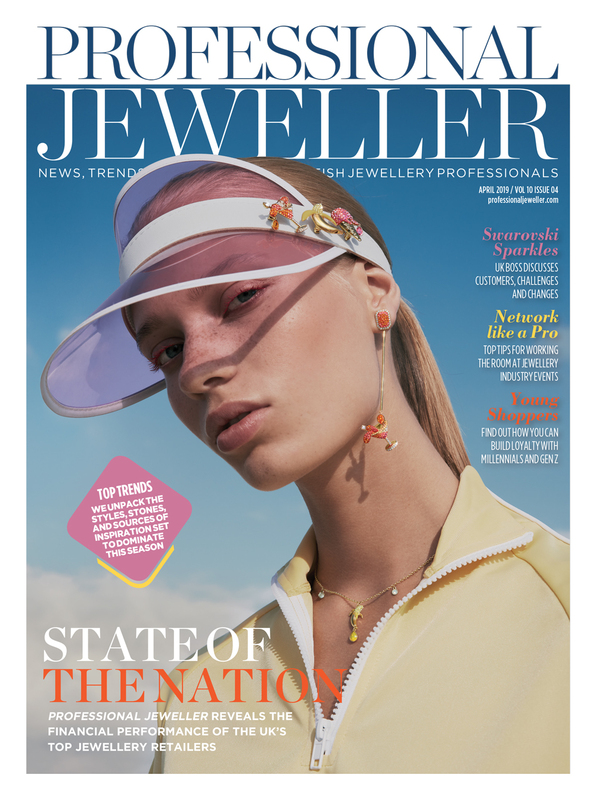 The jeweller, which is based in Jesmond, a residential suburb 20 minutes from the city centre, is, by nature, unable to benefit from passing footfall so the goal to become a retail destination was an important one. In order to stand out from its competitors, the boutique, which stocks brands such as Marco Bicego, Lucy Quartermaine and Kasun London, point-blank refuses to sell anything that you can get anywhere else in the city. With a monopoly of high end brands it’s no coincidence that after just 21 years of business the jeweller has reached its target. 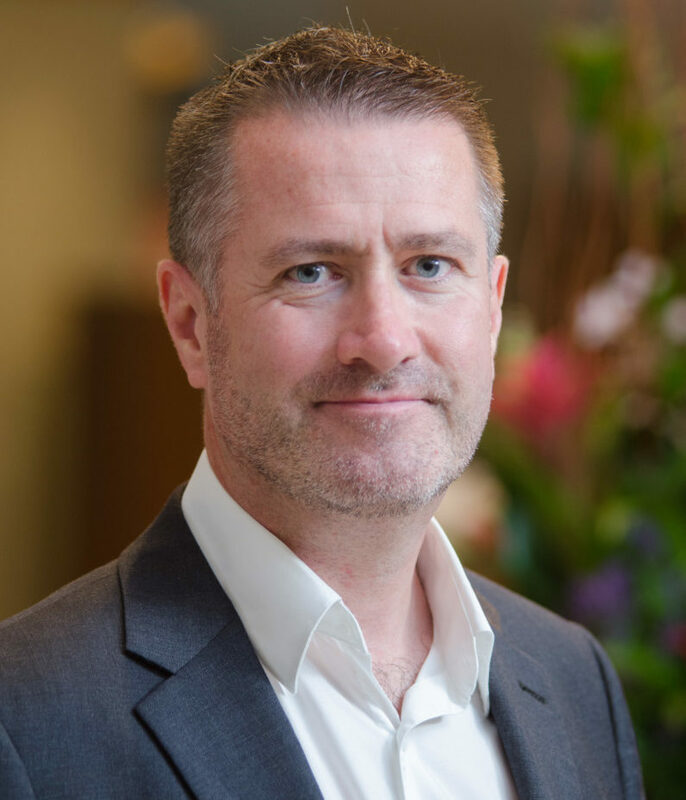 Boutique owner, Garry Williamson, told Professional Jeweller: “In Jesmond you don’t get passing trade so people come here specifically for a ring or they want something made, they want an engagement ring or they want Marco Bicego pieces, it’s more of a destination shop. While the sheer scale of the north eastern city allows many independents to run with the likes of the big multiples, many of the most well-known jewellers are rooted in Newcastle’s Edwardian history and reap the rewards that come with standing the test of time. This is very much the case for the city’s oldest jeweller Reid and Sons. Reid and Sons, which first opened its doors to customers in 1778 and is the oldest operating jeweller in Newcastle that is still the business it opened as, has weathered political upheaval, financial crisis, national unrest and continues to look to the future to keep its company moving forward. Most recently, the store, which is housed in a listed building and garbs regal décor, gold trims and plush furnishings, became part of Mappin & Webb’s UK operations. Despite its recent change in direction and a new lick of paint, the jeweller has found that gracing Blackett Street for almost 240 years has allowed the brand to rack up a loyal following. But West is not the only one that finds that the city’s loyal nature allows independents to thrive. 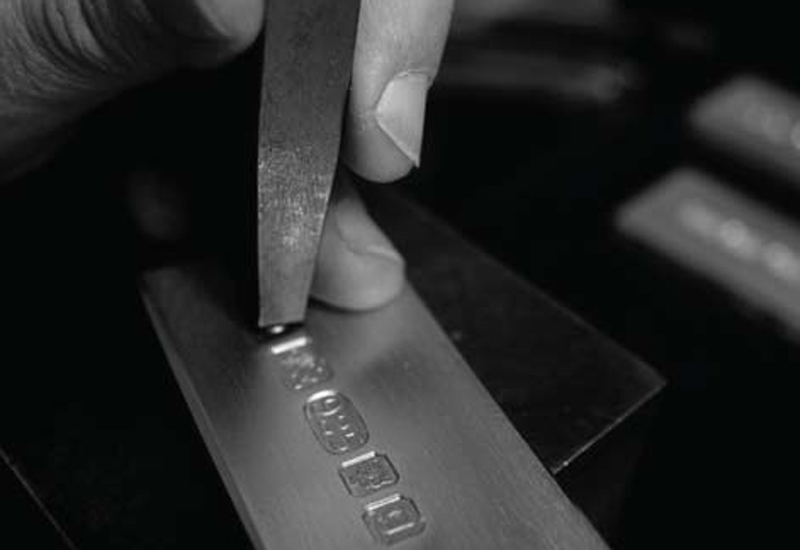 Just 60 seconds away Davidsons the Jewellers is finding the local pride is a key factor in its success. 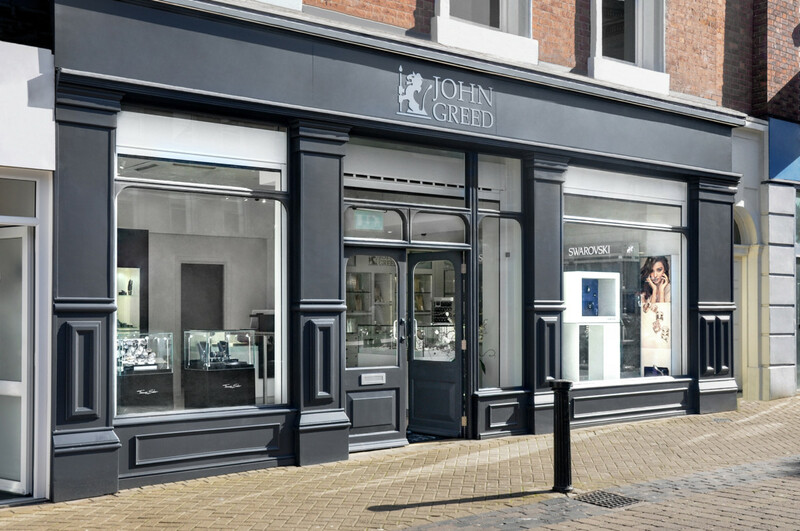 In fact, the independent jeweller has been able to boast success thanks to born-and-bred northerners who remain loyal to Newcastle retailers even when they have moved away. Unfortunately, it’s not all plain sailing. From the Metro Centre to the university effect, Newcastle contends with its fair share of hitches. The growing party-town is home to two universities, Newcastle University and Northumbria University; which collectively make up 28,000 of the city’s population of almost 300,000. Despite what retailers might hope, the bumper student population fails to translate to a sales boost. In fact, for independents it poses an added challenge. Trend savvy students in Newcastle are much more likely to make a well-recognised, branded jewellery purchase in order to impress social media followers, says McIntosh. Davidsons, which boasts its own on-site workshop and strives to offer consumers less-common pieces that use a rainbow of natural stones, is finding that students are less willing to take a punt on its selection of non-cult brands. It’s not just student’s tastes that are throwing up challenges for jewellers, it’s their spending. Luxury jewellery retailer Williamson Brown, which is surrounded by privately-let student accommodation, finds that students are seldom able to splash the cash in his store. 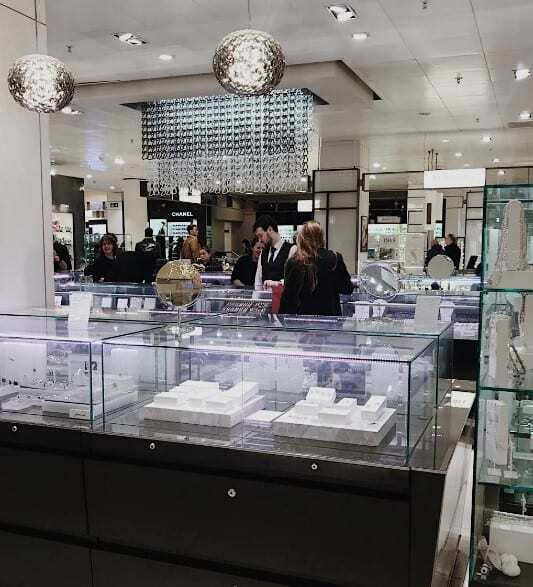 Though students may not be able to part with as much money for jewellery, Rox’s Keogh is also seeing shoppers diverted off the high street towards the retail beacon that is the famed Metro Centre as well as the city’s Premiership football team. 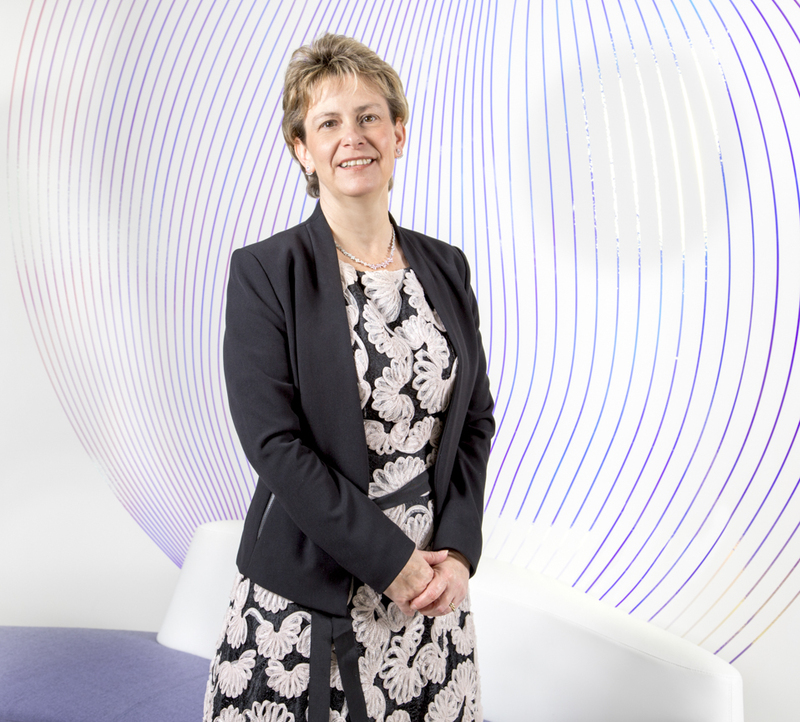 “The Metro Centre is direct competition for us, pulling trade outside the city centre. Football matches also bring the city centre to a halt so that’s something we have to keep in mind,” shares Keogh. The looming presence that is the Metro Centre doesn’t just lure customers off the high street, it snaps up their cash with its multiple jewellery offerings. While no retailer trading on the British High Street can escape challenges, it’s clear independent jewellers in Newcastle have the tools they need to thrive — notably knowledge, friendliness and individuality. 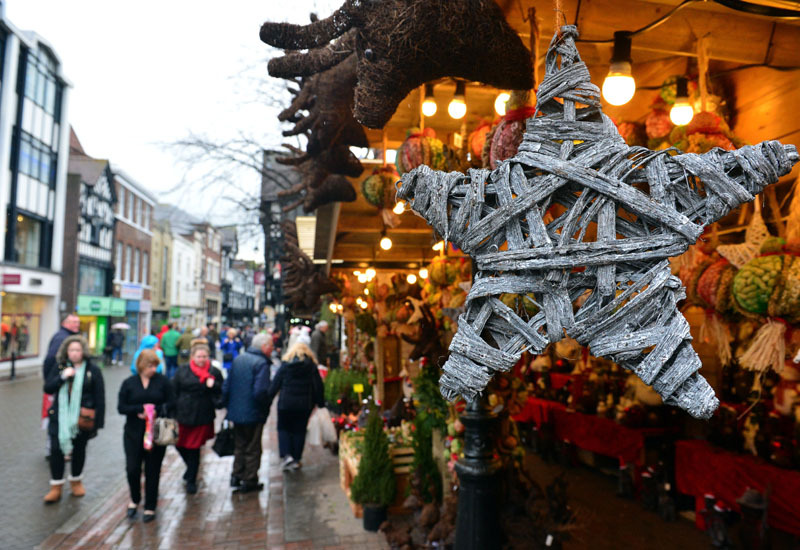 REVEALED: How can jewellers sparkle during the festive shopping season?